A first attempt at 'smallgantics'. The official name for this currently über-used Photoshop technique is tilt shift. 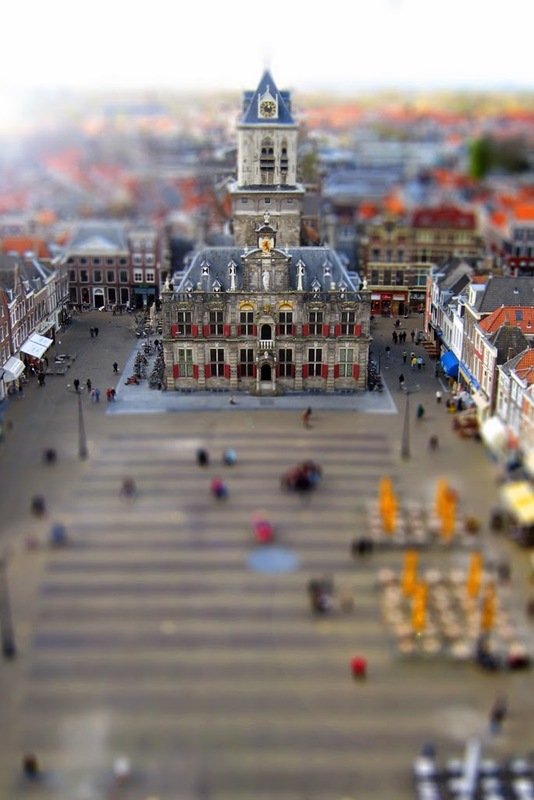 Or actually 'fake' tilt shift. Software creating the optical illusion that everything is modelled in plastic at 1:10. Using a blurring filter, it´s an easy finishing trick and fun to do.